On a recent trip to Peru, it was a mouthwatering pleasure to see how the formerly coca-cultivating San Martin region is now home to an emerging cocoa and chocolate industry. 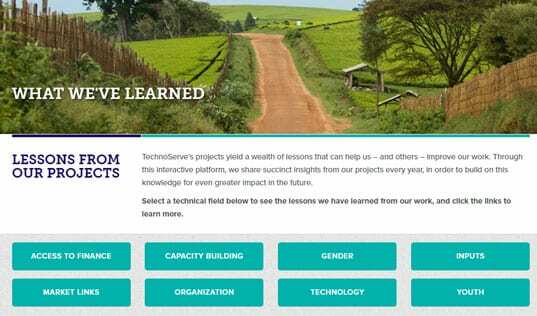 At TechnoServe, our mission is to work with enterprising people in the developing world to build competitive farms, businesses and industries. 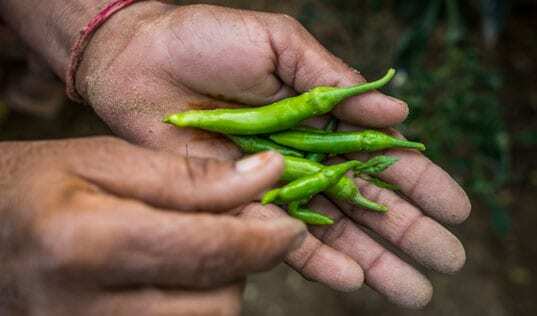 In most cases, you can see the farms and the businesses, but it is less often that we can see the emergence of a new or strengthened industry in such a traumatized region. In Tarapoto and the surrounding community, TechnoServe has worked to develop the cocoa sector with support from the U.S. Agency for International Development and a range of local and international partners. I was privileged to meet hardworking Peruvians – from farmers to high-end chocolatiers – who are building a sustainable industry that holds the potential to drive rural development and create prosperity for families and communities. Farmers like Marcelino Zumba are adopting a package of best practices, developed by TechnoServe, that synchronizes pruning and the application of modest amounts of fertilizer. 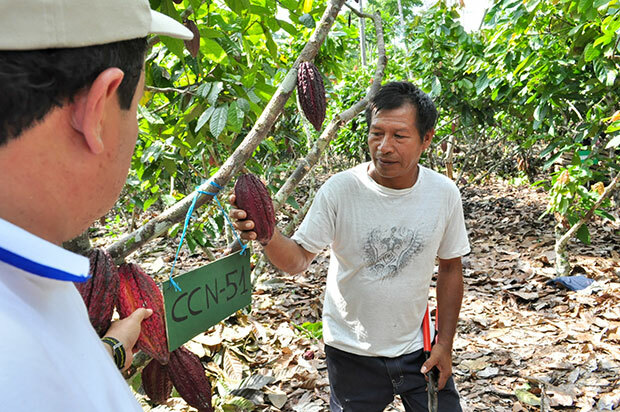 In his first year using the new techniques, Marcelino increased the yields on his 10 acres of cocoa trees by 140 percent. He wants to “improve, improve, improve” and is confident he will continue to grow his yields in the coming season. These changes have enabled him to educate his children and provide healthier food for his family. “We were poor before and now we are on our way,” says Marcelino, who is one of 10,000 farmers experiencing similar improvements, supported by 70 TechnoServe-trained local government technicians. 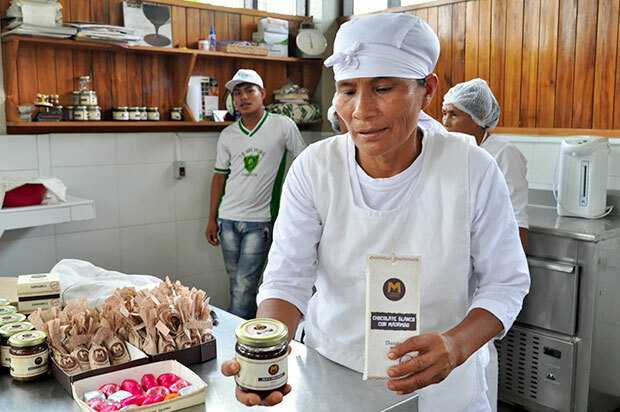 Women like the 13 members of the Mishky Cacao group are processing the cocoa into artisanal chocolate products for the Tarapoto and Lima markets. They are also experimenting with products made from majambo, a locally grown cousin of cocoa, with TechnoServe’s assistance. The women have benefited from donated equipment and prizes from competitions, and are now investing their profits in new packaging, refrigerators and marketing trips. As the members of Mishky Cacao harness their entrepreneurial energy and drive, the women are learning to use computers to manage the business and their husbands are now doing a share of the housework, cooking and child rearing. 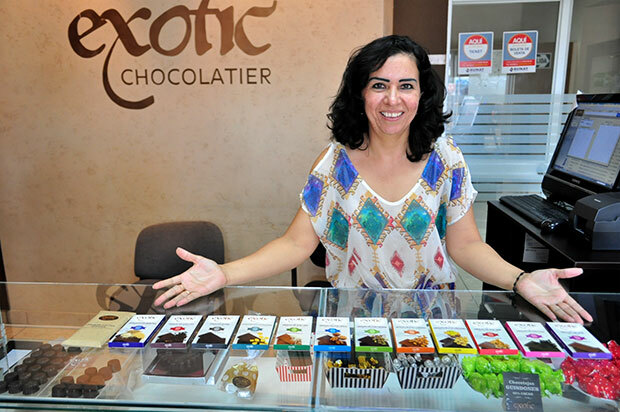 Entrepreneurs such as Arturo Urrelo Garcia of Makao Peru and Ivonne Alvarado of Exotic Chocolatier are aiming to reach not only Lima, but also export markets. They have invested in modern processing equipment, high-end packaging and a range of ingredients for their chocolate (Exotic Chocolatier’s basil chocolate was particularly delicious). They are traveling to food and trade fairs to promote their products and explore new marketing opportunities. Both entrepreneurs used the lessons learned while participating in donor-funded development projects to invest in their own businesses, making a sustainable contribution toward building an industry as well as their own futures. 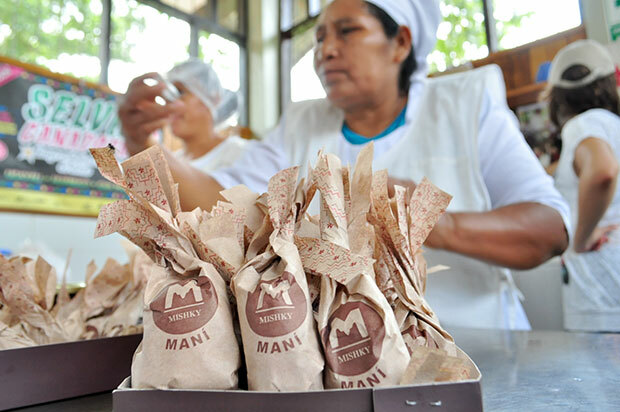 Continuing progress by entrepreneurs could see Peruvian chocolate take its place alongside Belgian and Swiss as among the finest in the world. The local industry is slowly emerging, but it has a long way to go. Yzia Encomenderos Bancallan, the secretary of economic development for San Martin, said local officials are reviewing the experience of the government’s support for diversification away from cocoa over the last eight years as they decide how to support entrepreneurs and investors to develop the industry of the future. As I listened to the farmers and entrepreneurs, it was clear they need ongoing support with access to finance, market promotion and training in business skills. Demonstrating to large-scale international buyers that Peru is an origin with the same potential as West Africa would be a huge boost. The country grew its cocoa production from 31,000 tons in 2007 to more than 56,000 tons in 2011. Productivity improvements like those experienced by Marcelino could catapult the industry to rival Brazil and Ecuador, the region’s leading producers. And continuing progress by entrepreneurs could see Peruvian chocolate take its place alongside Belgian and Swiss as among the finest in the world.